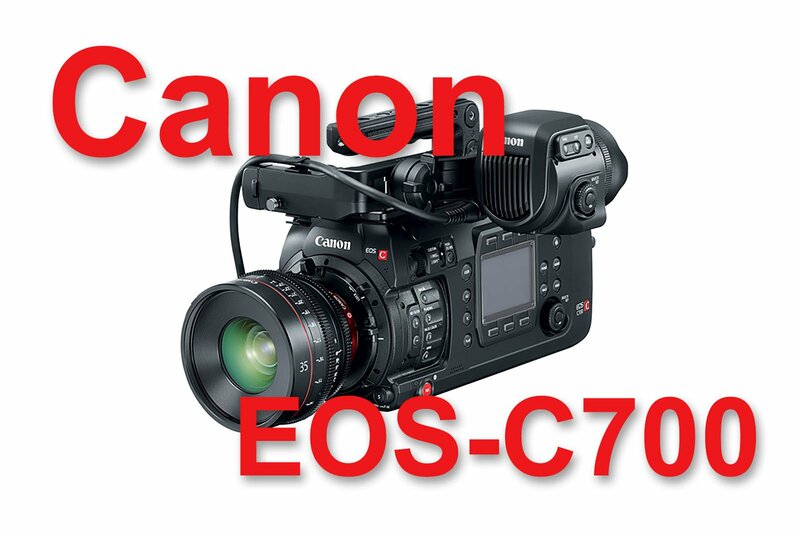 The Canon C700 is meant to be a “A-Camera”, a flagship system with flexible design for various shooting conditions and comes in three models, the EOS C700 with Rolling Shutter with 15 steps of DR and a maximum resolution of 4.5K with PL mount or EF mount and the EOS C700 GS PL with Global Shutter and 14 steps of dynamic range and a maximum resolution of 4K. 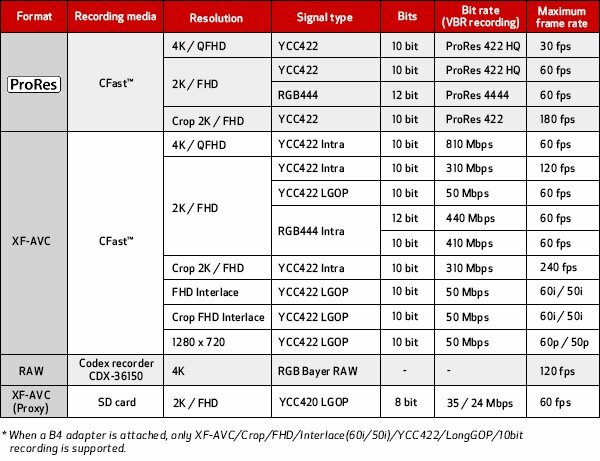 With the new 4K Codex CDX-3150 external recorder the camera is capable of shooting uncompressed RAW at 120fps in 4K, internally it can record 4K up to 60fps with XF-AVC 10-bit 4:2:2 or 30p to ProRes 4444. 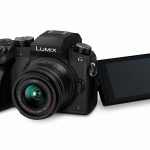 Also featuring a new optional OLED Electronic View Finder EVF-V40 with FullHD 1920×1080 resolution, ST-2084 HDR Assist, False Color Support and Surrounding Area display amongst the usual Guides like Peaking, etc. but there seems to be no other lcd display included other than the left side display. 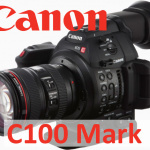 The flexible design also includes a external Remote Operation Unit OU-700 with can be attached to the right side of the camera and the SU-15 Shoulder Support Unit and rounding up the SG-1 Shoulder Style Grip Unit. 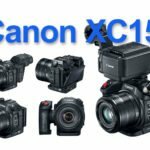 Interesting thing: the PL-Mount version can have the sensor changed from Rolling- to Global Shutter by a Canon Service Center! 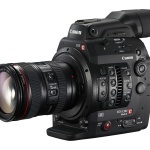 Along with the professional A-Body design Canon also provides a new industry standard GUI (Graphical User Interface) that is very similar to that of a Arri Alexa. Gamma: Canon Log 3 / Canon Log 2 / Canon Log / Wide DR / etc. 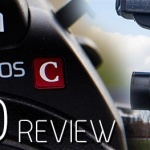 Pretty positive, although the Viewfinder and handgrip could have be included in the package, but nevertheless the proven Canon Color Science, reliability and industry standards along with great high-speed capabilities at 4K with 60p and 2K with 120fps in full sensor size and 240fps with 2x crop is far more than many films would need to have. A pro camera system which most likely is rented from your trusted rental house and surely is made for the big picture. This is truly Canons flagship cinema camera system and I look forward to test this beast in a real-life shoot. Price will be starting at $28.000 USD for the EF-Mount version and apx. $30.000 for the Global Shutter Version. 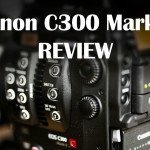 The External Remote will be at $2.500 USD adn the OLED Viewfinder will be around $6.000 USD. Available by end of 2016. 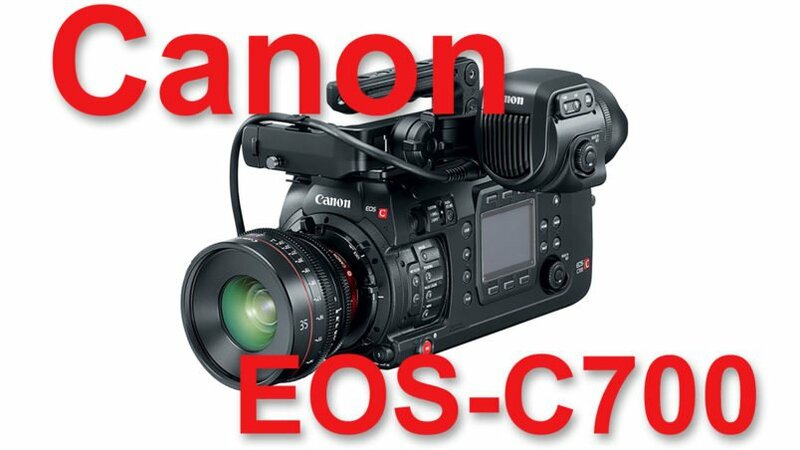 Canon C700 EF Product page at Canon USA.